Jason Dunbar was introduced to the marine industry while working in boat yards in the Midwest. He worked in a boat yard while attending Heidelberg College and earned his Bachelor’s degrees. In the Spring of 1992 he moved to Florida and began working at the Miami Beach Marina as a Yacht Broker and Captain. 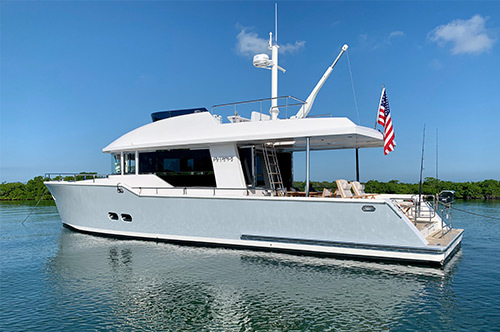 In 1996, Jason moved to Ft. Lauderdale to work for Luke Brown Yachts which has afforded Jason the opportunity to work with a wide range of yacht sizes, both sail and power. 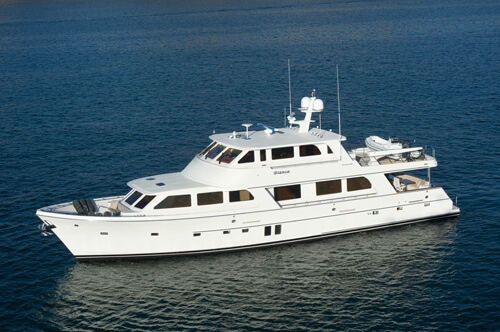 The yachting industry has enabled Jason to become familiar with the waters of the Americas, the Caribbean, and Europe. Selling and operating yachts has kept Jason close to many of the people that contribute services to the yachting industry. 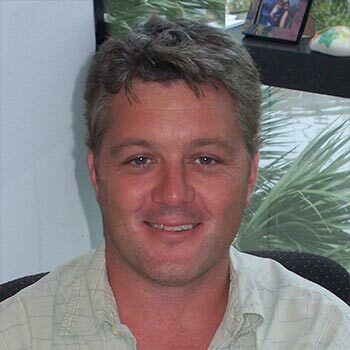 Like all yacht brokers at Luke Brown Yachts, he aggressively works to provide ethical and fair service to the customers that make Florida the Yachting Capital of the World. 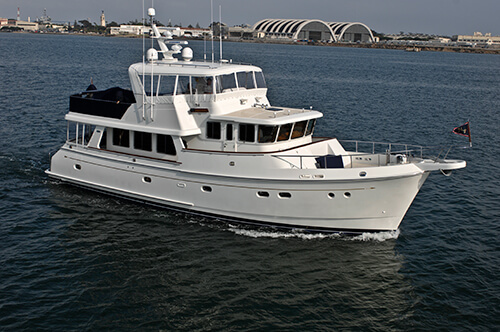 In 2008 Jason and colleagues in the FYBA and MIASF spearheaded the legislative change in the Florida tax code on the sale of yachts. 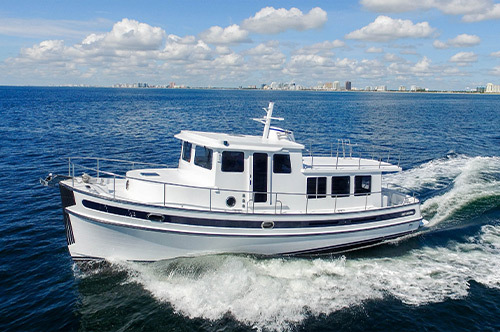 In March 2010, he testified in front of the Florida Senate on behalf of the Florida Yacht Brokers Association, Marine Industries Association Florida and the Marine Industries Association of South Florida. In June of 2010, the Florida legislature capped sales and use tax at $18,000. Jason’s study of yachts began in 1993. Using more than 20 years of personal sales data, and the Luke Brown Yachts’ proprietary database on the engineering and selling prices of yachts, he has been hired as expert witness and testified in the State and Federal Court rooms for his knowledge of yacht values. Kluger, Kaplan, Silverman, Katzen & Levine P.L.